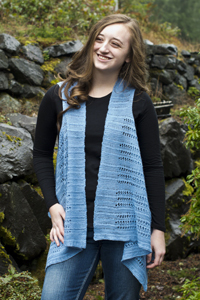 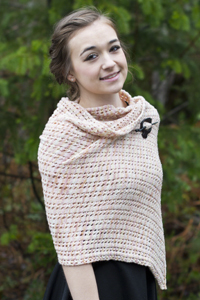 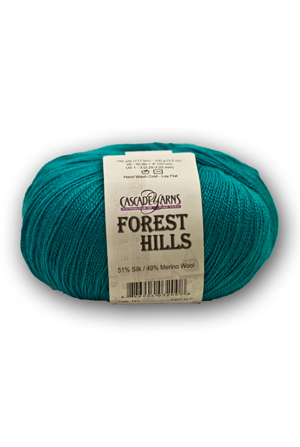 Forest Hills is a delightful silk and wool blend lace weight yarn. 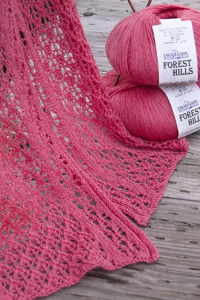 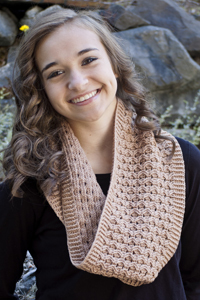 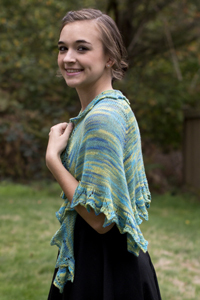 Forest Hills is the perfect choice to create shawls or other fancy lace projects with a very apparent sheen and a wide range of color combinations. 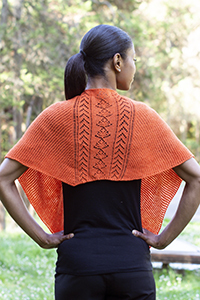 It's a favorite for lace weight projects.